Have you been thinking about trying the new Glossier Zit Stick but have some reservations? Or do you love the Drunk Elephant Shaba Complex Eye Serum but can’t afford to keep repurchasing it? 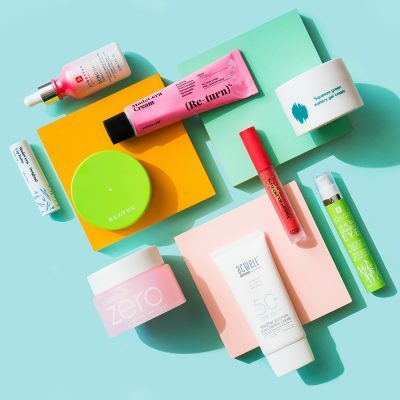 We’ve put together a list of great, affordable K-beauty dupes for some of your favorite Western products! Keep reading to check them out. 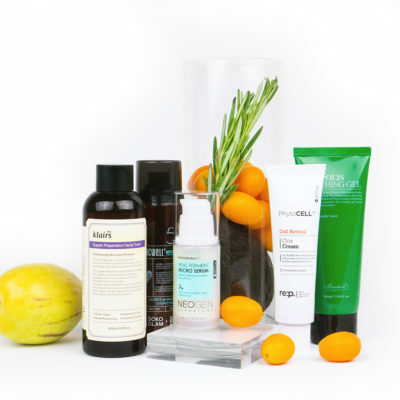 We know that a worthwhile skin care routine can get pretty pricey, pretty quick. Especially when exciting new products seem to be dropping almost every single day. How are you (and your wallet) supposed to keep up? 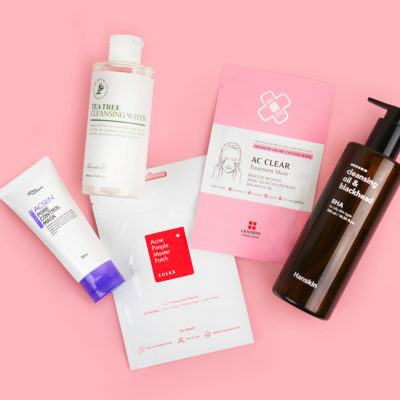 Luckily, you can find a K-beauty dupe with similar ingredients, benefits, and formulas, but with a (usually) lower price tag for most Western products on your wishlist. This is because the K-beauty market is so over-saturated that there is very little brand loyalty in Korea. Instead, companies work fastidiously to constantly improve, innovate, and reformulate their products to keep up with the high-demand and fast-paced competition. 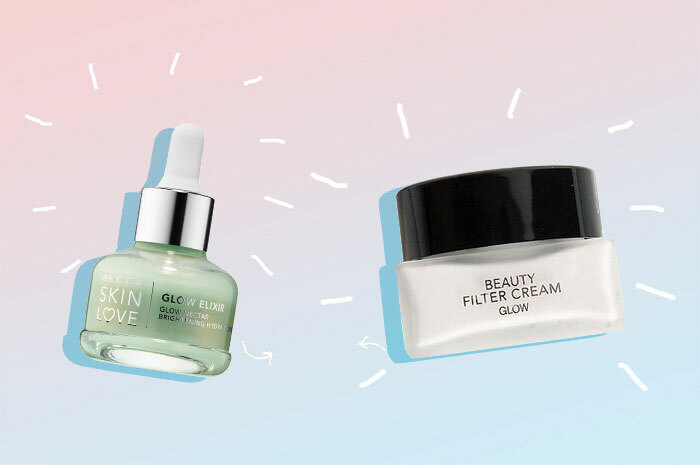 Here are some of our current favorite K-beauty alternatives to the buzziest Western products. 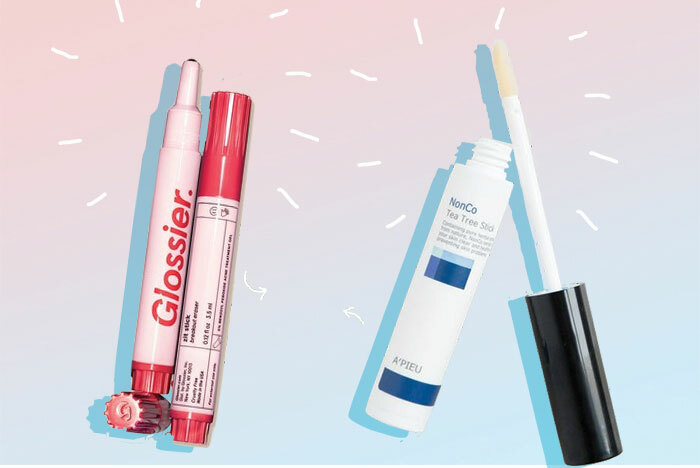 Love the Glossier Zit Stick? Try the A’PIEU NonCo Tea Tree Stick! The Glossier Zit Stick costs $14 for one pen. The pen itself functions much like a Tide To Go stick. It can be thrown into your bag, be stored at your desk, or even carried around in your pocket. And unlike traditional spot treatments (i.e. the Mario Badescu spot treatment or pimple patches), this one is completely invisible and wearable throughout the day. The cons of this stick are that you need to be sure to reapply sunscreen immediately after using because Zit Stick contains 5% benzoyl peroxide. 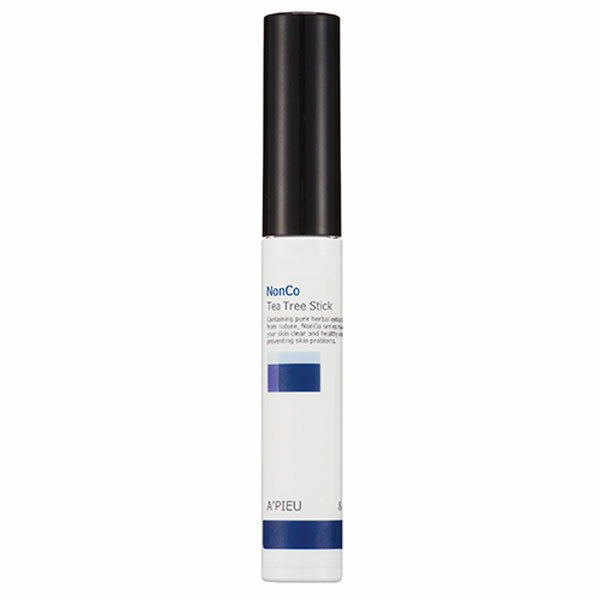 For a more gentle option that can be combined with other acne treatments, check out the A’PIEU NonCo Tea Tree Stick ($8). This product contains tea tree oil, a superstar acne-fighting ingredient that helps kill blemish-causing bacteria and soothe inflammation. 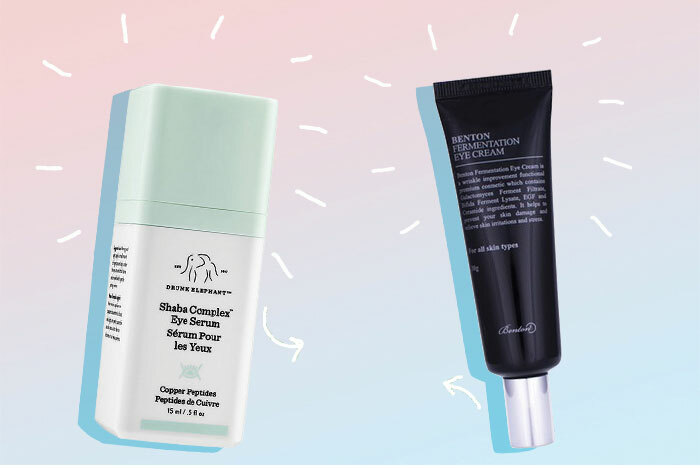 And if you’re already using something like Glossier’s Solution, which is an acid toner with a combination of AHAs, BHAs, and PHAs, then the addition of Zit Stick may be too much for some skin types to handle. 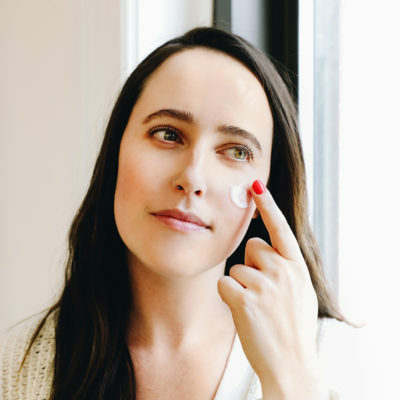 The A’PIEU stick can still be thrown in your bag and reapplied on-the-go as often as needed (the Glossier stick can only be applied three times a day). For an in-between option, check out the Dr. Oracle Peeling Sticks. 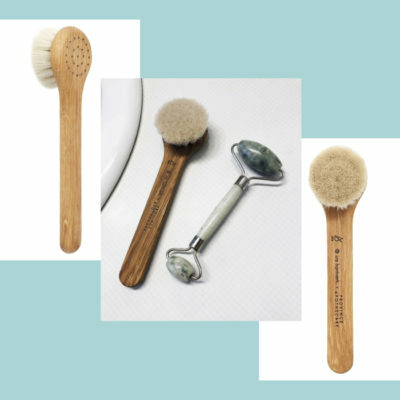 While they aren’t reusable like the aforementioned two products, you get 10 portable sticks in a box for $24 They also contain a powerful mix of AHAs and BHAs while still being gentle enough for sensitive skin. Love the Summer Fridays Overtime Mask? Try the Dr. G My Skin Mentor Crystal Deep Peeling! 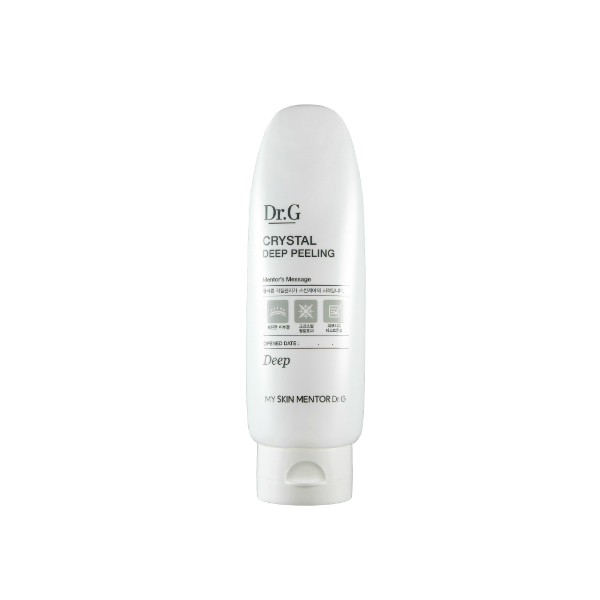 Summer Fridays Overtime Mask is a clarifying mask for dull or congested skin. It costs $44 for 2.25 fl oz and boasts a number of amazing ingredients including vitamins A, K and C, pumpkin, and apricot seed powder. It works by gently polishing away any of your dead skin and leaving behind a luminous glowing complexion. The luxurious, 10-minute treatment mask smells strongly of a pumpkin spice latte if you’re into that kind of thing. 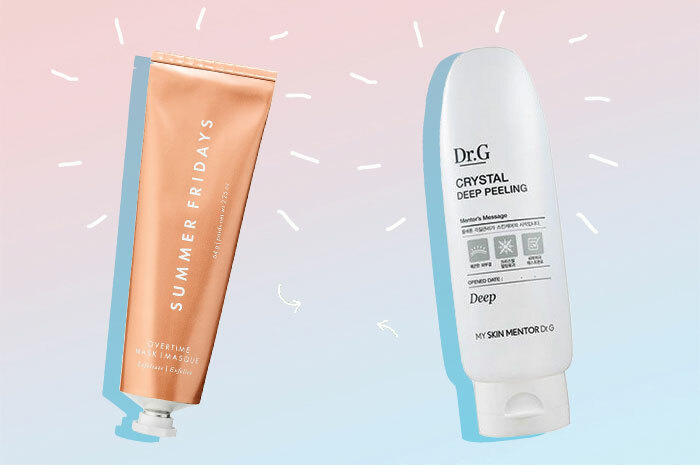 If you’re looking to achieve a radiant glow, but don’t have the time or money for the Overtime Mask, check out the Dr. G My Skin Mentor Crystal Deep Peeling gel. This gel is only $28 for 4.23 fl oz, and is an exfoliating cream that sloughs off dead skin cells, leaving your skin smooth and moisturized. The ingredient list features micro crystal salt granules and lemon extract for smoothing the skin and aloe, centella, fruit extracts, and caffeine to even out skin tone and boost radiance. And the best part? It only takes a minute to rub into your skin and delivers a perfect glowing finish. Love the BECCA Skin Love Glow Elixir? Try the Son & Park Beauty Filter Cream Glow! Besides the fact that one is a serum and one is a cream, there are also differences in formula. The BECCA elixir boasts honey, algae, and peony extract to soothe, sodium hyaluronate and licorice to hydrate, and blueberry extract, cranberry extract, resveratrol, and vitamin E to protect from free-radicals. If you have oily skin, then you might want to sit this one out, as it does leave behind a sheen that can be too much. The Son & Park Beauty Filter Cream Glow formula is thicker than your average moisturizer but doesn’t leave behind a greasy residue. It contains pearl to illuminate and rose to help control sebum production. It works for all skin types and can even be mixed into your BB cream, CC cream, or foundation for a more understated finish. Or, if you want to use it to amp up your contour, try applying two layers to the areas of your face that you would naturally highlight. Love the Drunk Elephant Shaba Complex Eye Serum? Try the Benton Fermentation Eye Cream! The Drunk Elephant Shaba Complex Eye Serum is a well-loved eye treatment. In fact, Gothamista has said “this treatment is all about long term prevention and treatment rather than any temporary relief”. It costs $60 for 0.5 oz and although it’s marketed as a serum, it is more similar to a cream or a gel in texture. It works to fight signs of aging to brighten up dull or tired under eyes. If you are looking for hydration however, this serum isn’t your best bet. While it’s great for treatment, it is most powerful layered underneath a moisturizing eye cream. 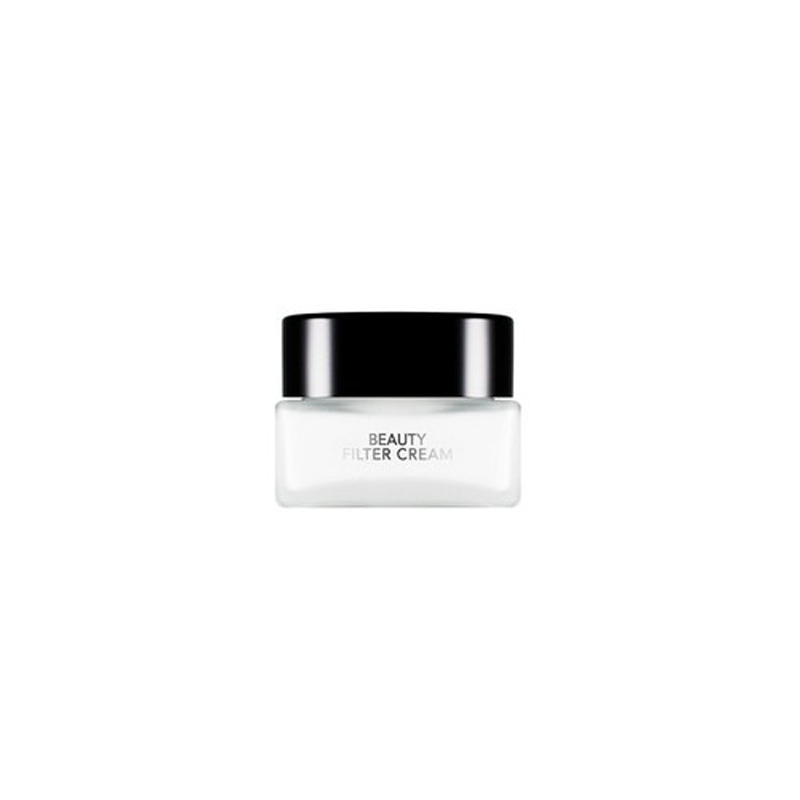 The Benton Fermentation Eye Cream works to hydrate, repair, and protect the skin from damage. It costs $27 for 1.01 fl oz and contains anti-aging superstars like bifida ferment lysate and galactomyces ferment filtrate, beta glucans, aloe, and adenosine to soothe and plump skin, and hyaluronic acid and panthenol to hydrate. If you don’t mind adding more steps to your routine, we actually recommend using both products together every night for combined results. But, for the purpose of saving time and money, the Benton cream does it all. 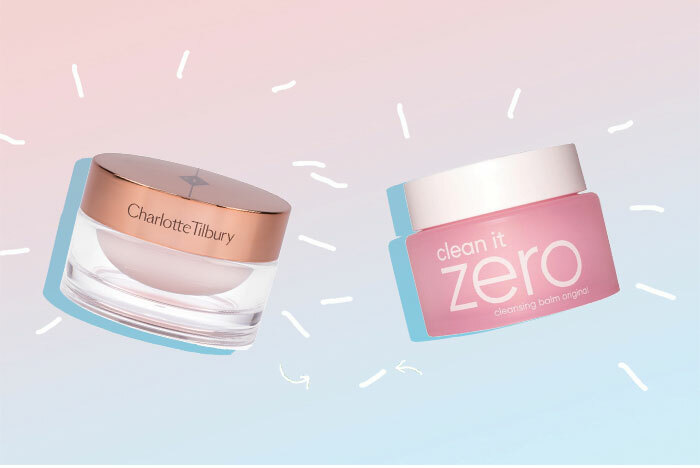 Love the Charlotte Tilbury Multi-Miracle Glow Cleansing Balm? Try the Banila Co Clean It Zero Original Cleansing Balm! The Charlotte Tilbury Multi-Miracle Glow Cleansing Balm is advertised as a 3-in-1 cream to oil cleanser, regenerating mask, and skin saving balm for extremities like your elbows and heels. Its retail value is $60. A cheaper alternative is the Banila Co Clean It Zero Original Cleansing Balm. If you’ve heard of this balm before, it’s likely because it’s one of the most popular oil cleansers on the market and a staple in most K-beauty routines. At $18, it’s under a third of the price of the Charlotte Tilbury balm. While we wouldn’t call it a mask or a hydrating cream, like the Charlotte Tilbury product, it melts off stubborn makeup without stripping your skin of its natural oils. +What are some of your favorite dupes? Give us your recommendations in the comments. Or, looking for an alternative to a Western product we didn’t mention? Tell us which ones below!